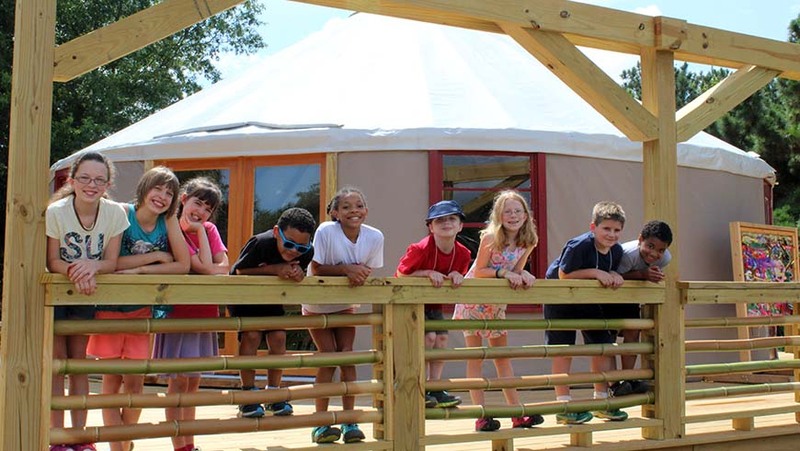 Through the Children’s Program, the JC Raulston Arboretum welcomes children, youth, and families to explore and learn together. A variety of creative, fun, science-based programs are available to experience the gardens and explore the interaction between people and plants. Garden Storytime, Garden Buds, Afternoon Walks, and so much more! Enjoy time with your family at these fun special events. Enrich your child's summer with a week in the garden creating, learning, playing, and exploring. 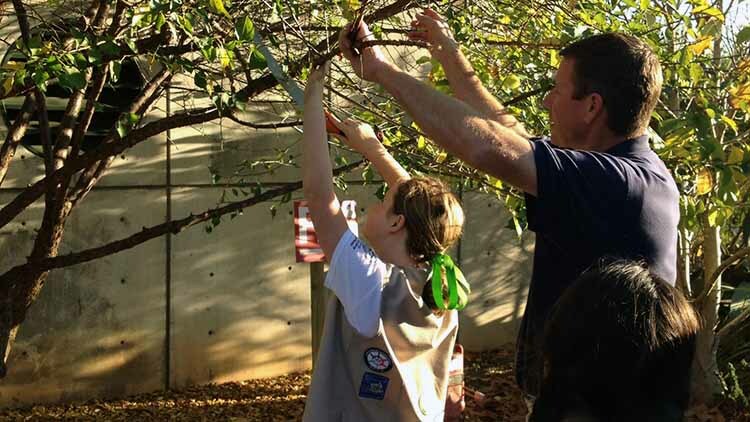 Expand your classroom's boundaries with a field trip experience. Patches! Bring the tribe for outdoor programs or schedule a tribe meeting. Fun programs designed to fulfill badge requirements in one afternoon!